17 x 2 & 3 bedroom houses completed in 2013. 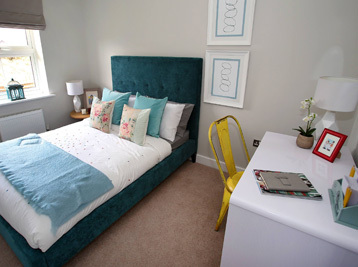 Connect@Hyde Mews is complete and all of the homes have now been sold. 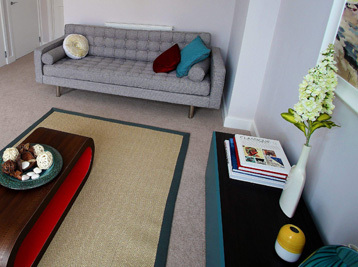 Connect@Hyde Mews offered two and three bedroom terraced, semi detached and detached houses just a short walk from Christchurch station. 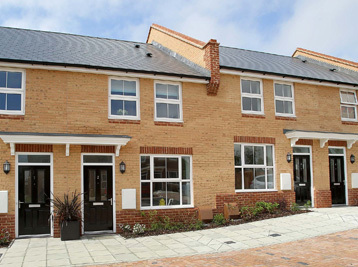 Connect@Hyde Mews was a Solum development of 17 x 2 & 3 bedroom houses located on a quiet cul-de-sac within the sought-after market town of Christchurch in Dorset. The homes which completed in 2013, were perfectly located close to the centre of Christchurch, within easy walking distance of all amenities including the main line railway station. In addition the town’s best schools were a short walk from the development which proved popular with young families looking to use the Governments Help to Buy scheme to get more space. The homes were also popular with down sizers who were attracted by the excellent specification and allocated parking spaces. 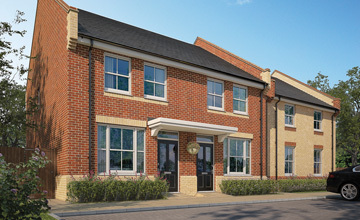 All of the homes at Connect@Hyde Mews have now sold out. 3 & 4 bedroom homes.